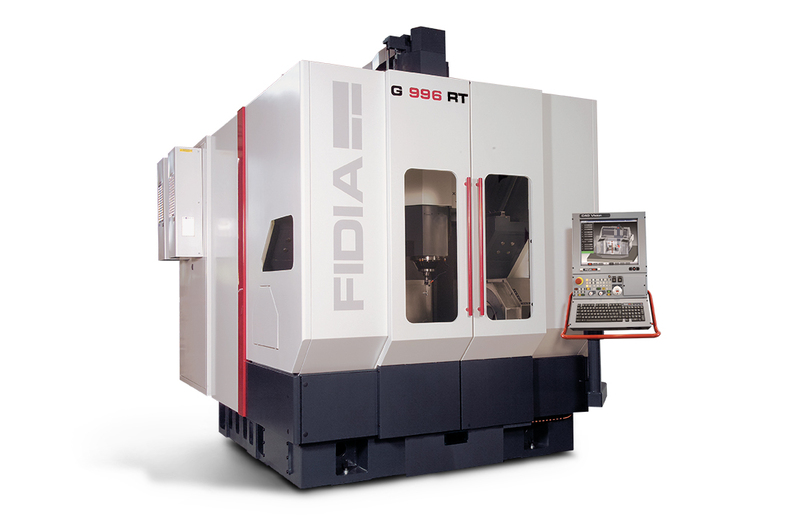 The G996 is the result of Fidia’s long experience in the field of high performance milling. 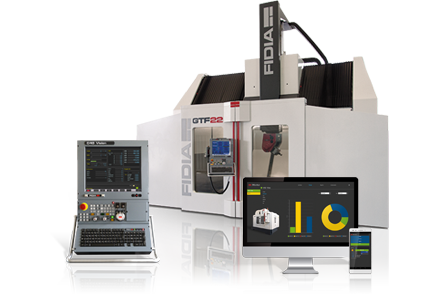 After years spent satisfying the need for improvement in the quality and accuracy of complex machining, since the launching onto the market of machine tools designed for finishing, Fidia has responded to a new challenge in which the rationalization of the production cycle has become an absolute priority. 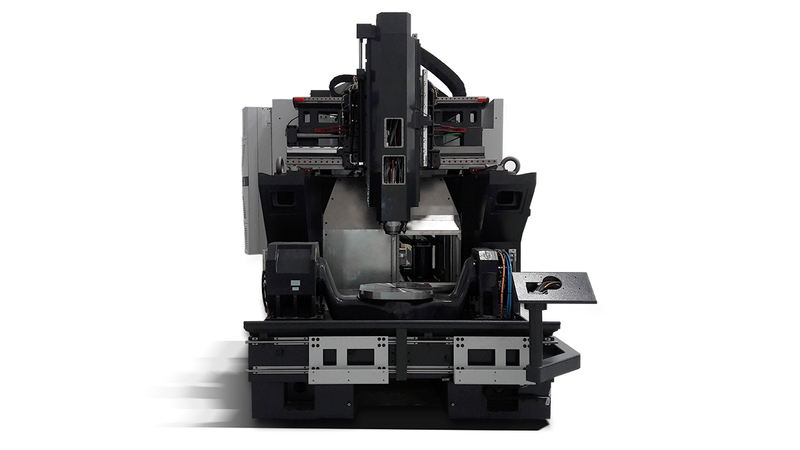 Combining high dynamics with stability, stock removal with high precision finishing and modular design: the G996 has achieved a new level of performance. 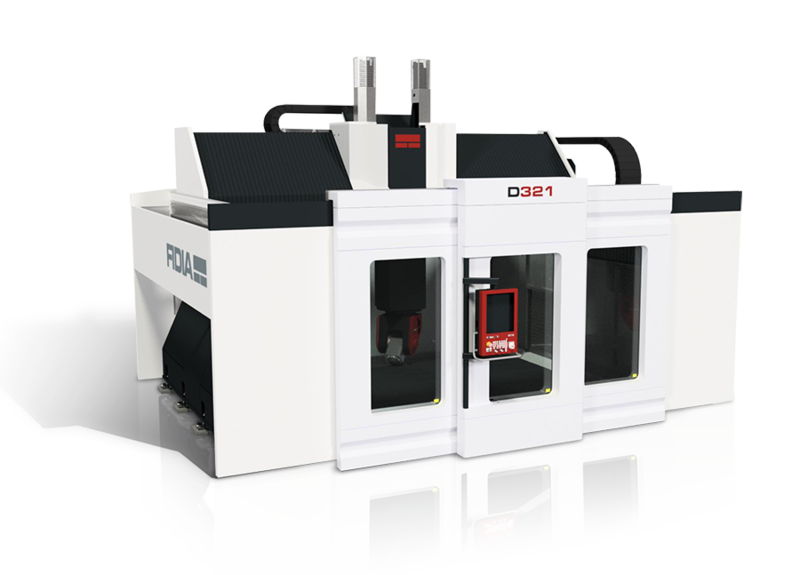 The result is a system offering various milling equipment and different worktable combinations able to satisfy most machining requirements with 3 and 5 continuous or indexed axes. 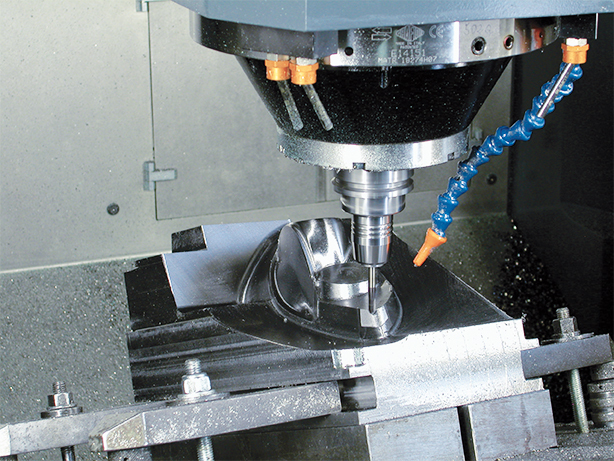 Sectors in which the G996 can find application include all those where high precision and excellent stock removal are required, from the moulds and dies sector to general machining and the aeronautical industry. 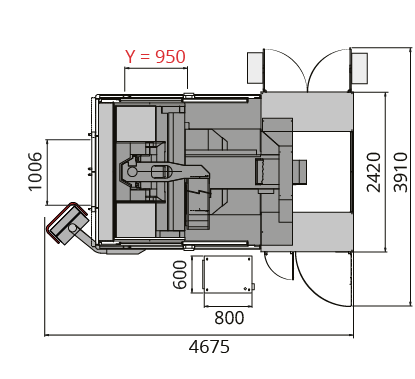 The large cast iron bed provides a stable support for the moving parts, while the open front ensures wide visibility. 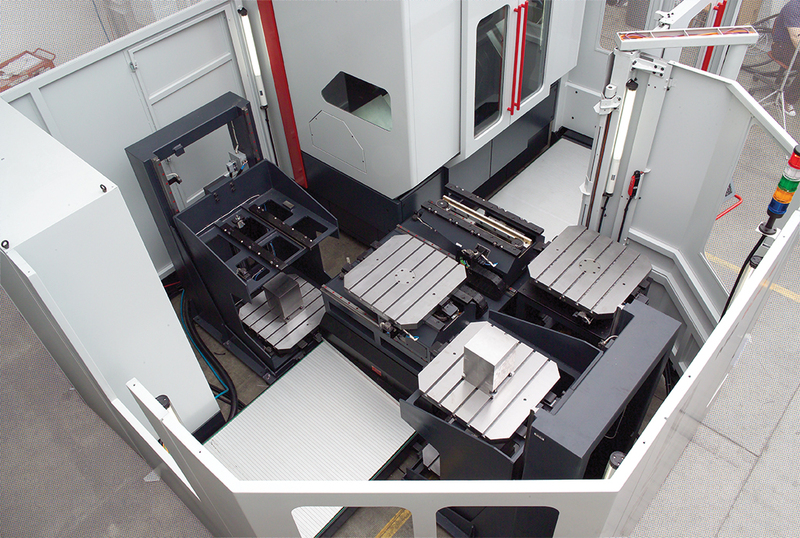 The moving components, also made of cast iron, have been designed for high acceleration with no dynamic deformation. 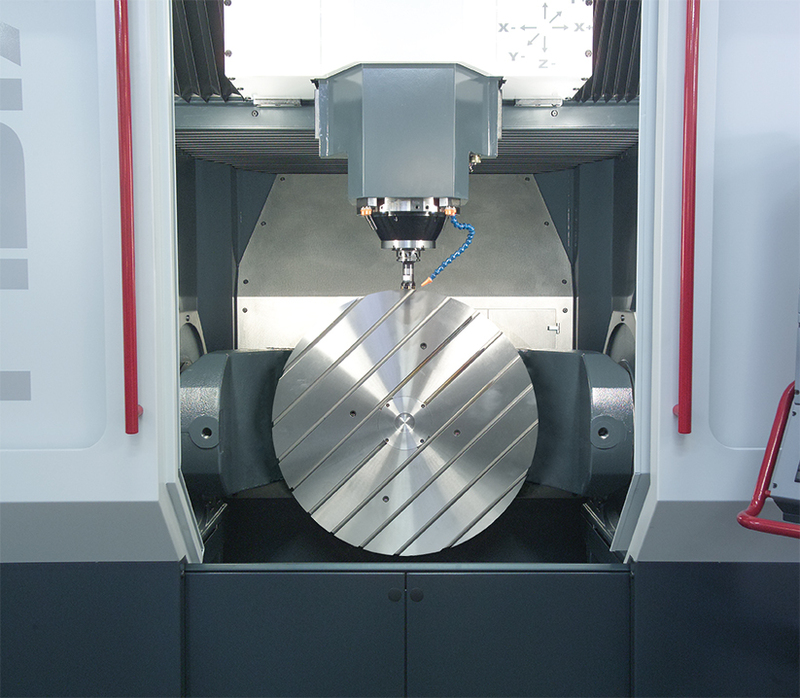 At the same time, they ensure the damping capacity required in order to take full advantage of the high spindle torque. 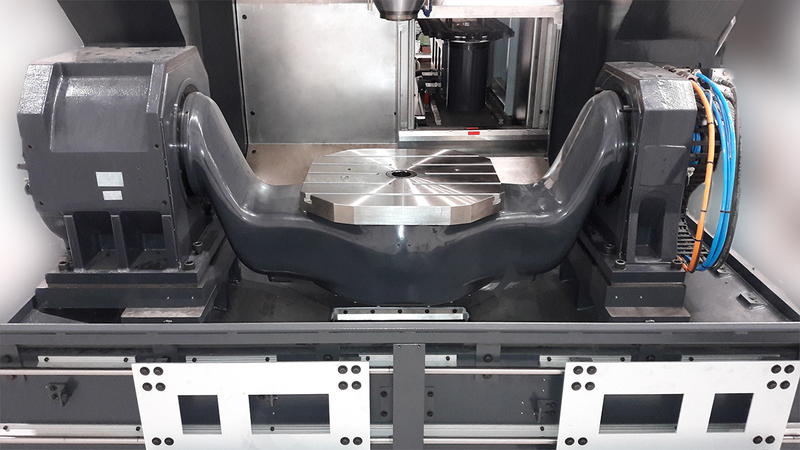 The use of spheroidal graphite cast iron and a system of guides with 6 support points for each axis has made this difficult compromise possible. 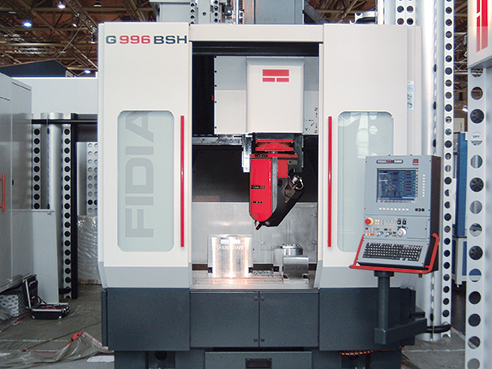 Its self-supporting structure allows installing the machine directly on a standard industrial floor. heat control with coolant flow through hollow ball screws. 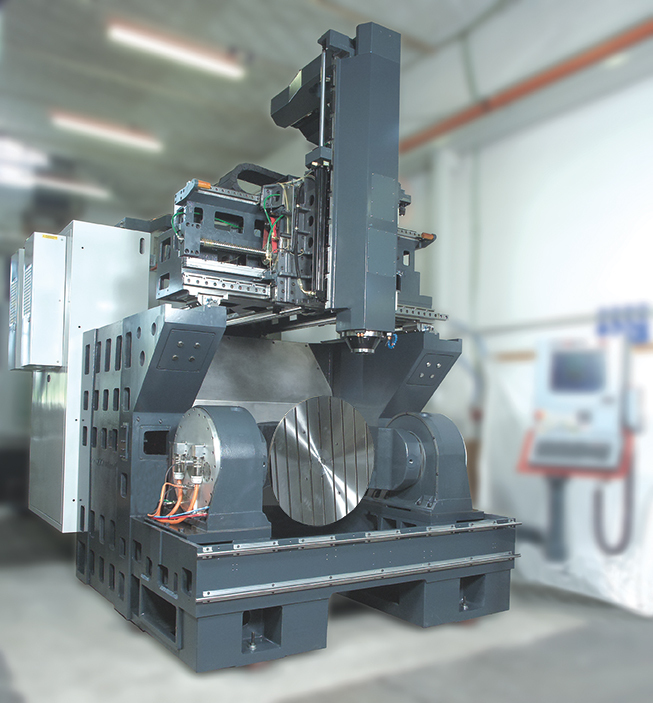 All the parts generating heat, such as axis motors, nut supports, electrospindles are monitored and cooled by means of a central conditioning system. 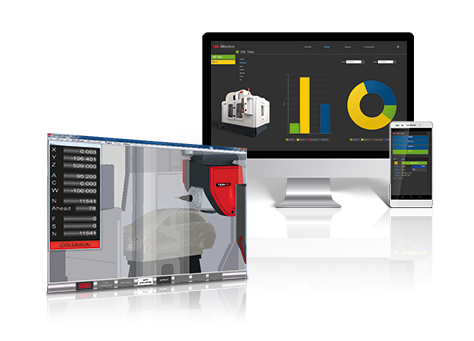 Furthermore, dedicated sensors measure the ambient and structural temperatures providing an overall monitoring picture. 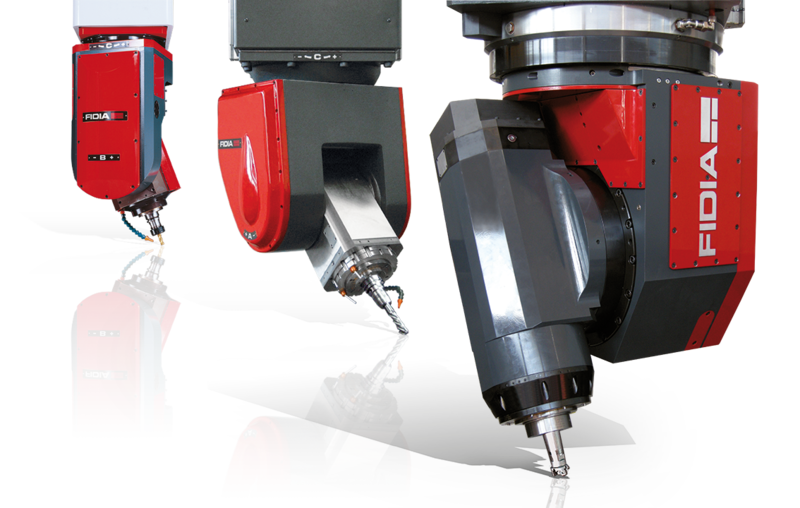 In this way, maximum accuracy is achieved even with lengthy machining cycles requiring numerous re-machining operations and tool changes. 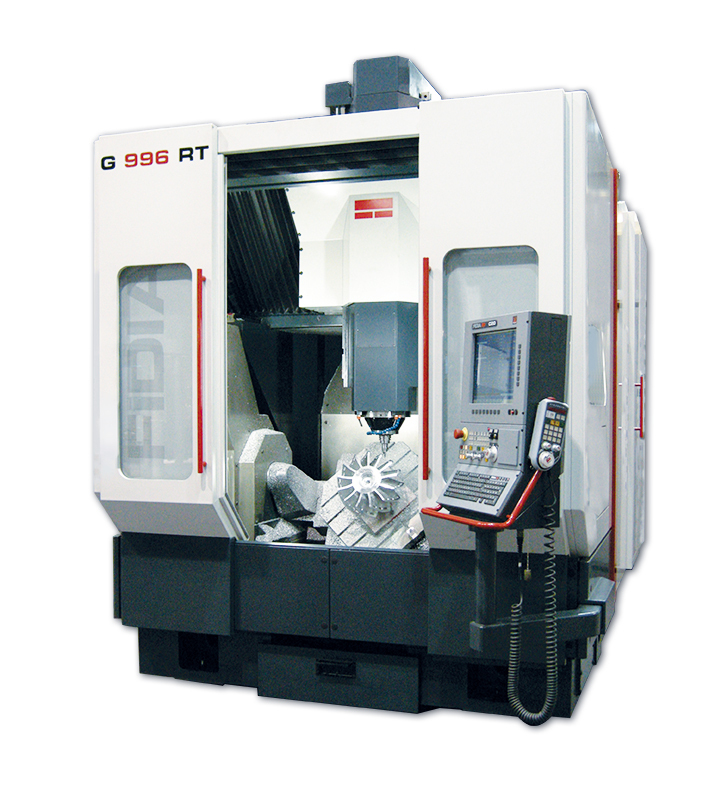 The G996 3-axis standard configuration is equipped with a highspeed spindle that is able to deliver High Performance milling, boring, drilling and tapping. 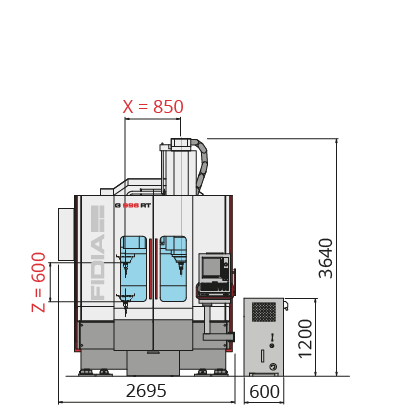 As an option, the vertical axis can be fitted with a robust head with two indexed axes (BSH version) or a continuous head with 5 axes (M5A version). 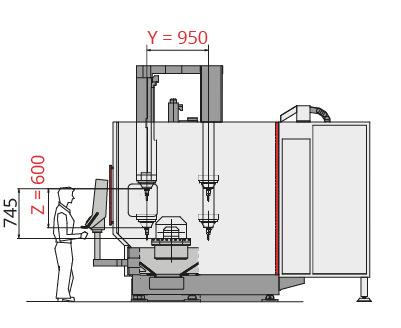 The fixed worktable can be replaced by different roto-tilting (RT version) tables (trunnion type), each being particularly well dimensioned for the machining of complex geometrical forms, that are equipped with torque motors bringing the technical characteristics of these solutions to the highest levels of performance. 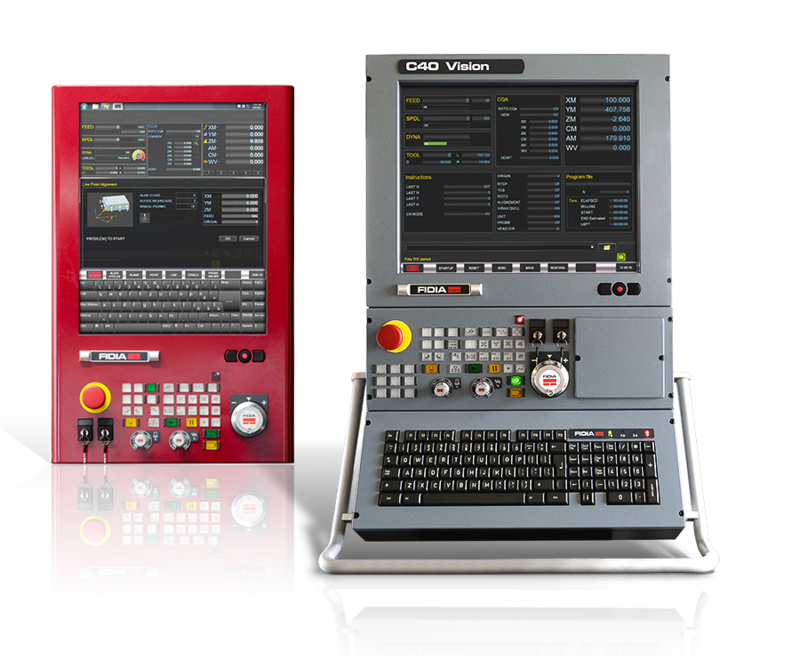 The maximum benefits deriving from the increased capabilities of programming systems on 5 continuous axes are also guaranteed. 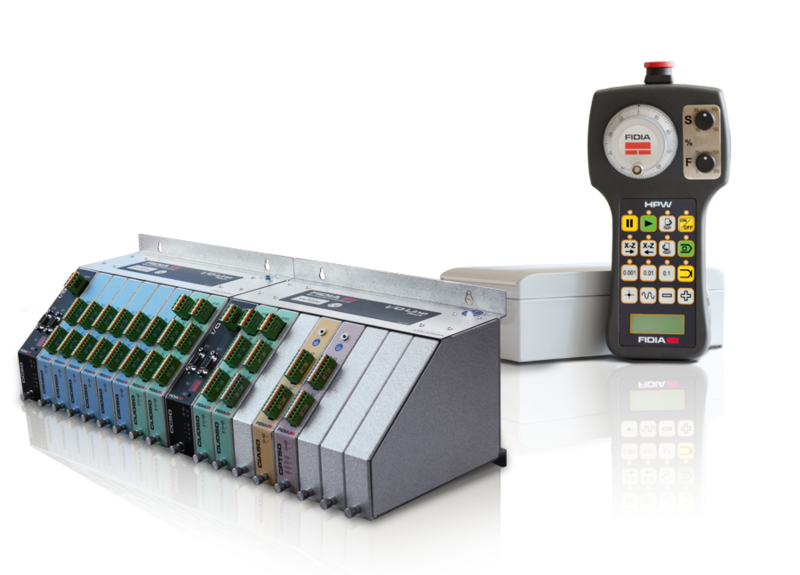 Interfacing with standardized and modular automatic pallet systems, such as WPM and MP (Multi pallet), reduces down time and allows for full automation of the production cycle.